Quickly… time is running out! 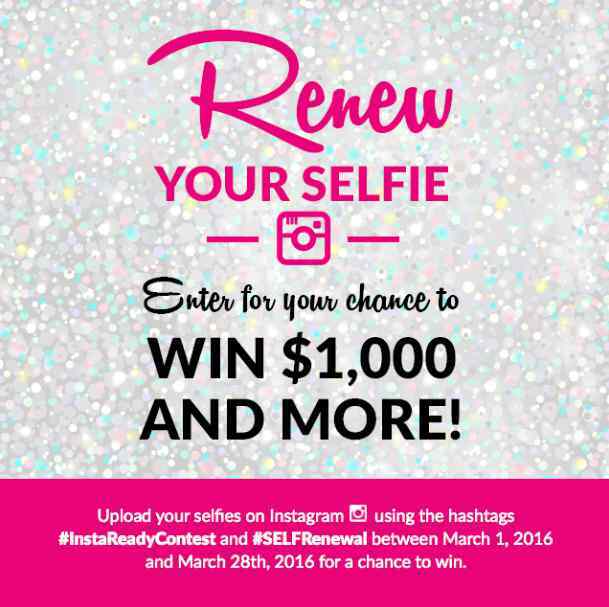 Enter our #SELFRenewal #InstaReadyContest for a chance to win amazing prizes! Find out more at Physicians Formula #USA.